Indie Retro News: Seal Crazy Col. Madd Remix - An Amiga Module has been found and partially recovered! 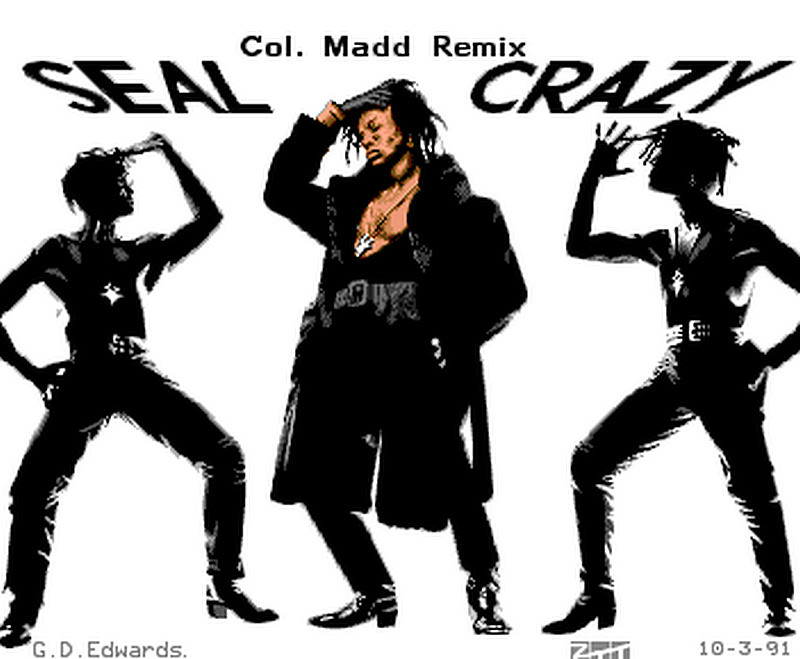 Seal Crazy Col. Madd Remix - An Amiga Module has been found and partially recovered! Some time ago we used to feature many of Aaron White's Amiga related music updates, up until the point of Youtube digging their claws in and issuing a copyright claim on anything remotely related to pop music even if it was very well done on the Amiga but not a 100% copy. 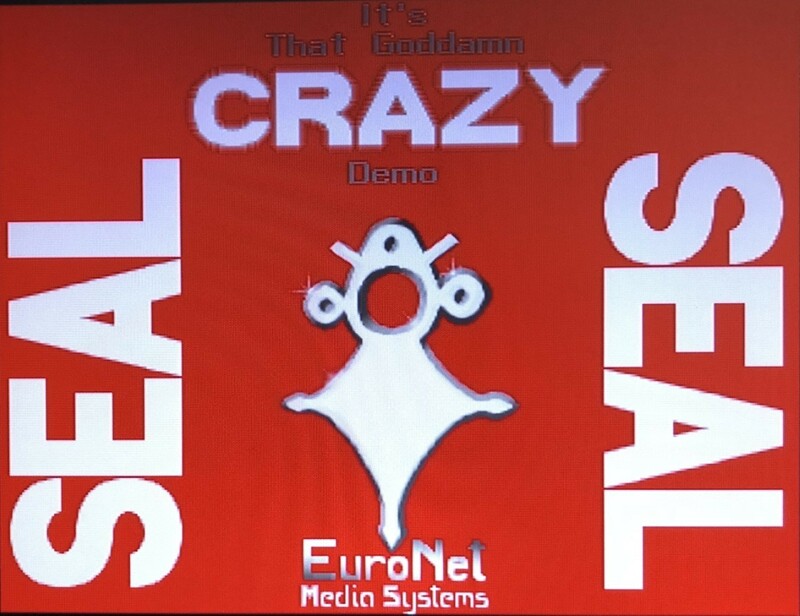 Still even with that going on we just had to mention this piece of news, as thanks to Arron himself, he's come across a digitized Protracker version of Crazy by Seal, which has never been seen on the internet before! Aaron told us when going through some old Amiga disks earlier, he came across an old 17-bit PD disk which was badly corrupted, and contained a digitized Protracker version of Crazy by Seal. Sadly as it was corrupted the only thing he was able to recover was the mod file, as most of the rest was lost apart from the picture being displayed when the music was playing. And that's not all! As he also goes on to say this was long gone as it was another disk that 17-Bit sadly deleted from the library back on 1991 for fear of copyright infringment etc, the disk in question was 17-Bit 1097, the guy that did the original module and pictures was called G D Edwards, and the Amiga group was called Euronet Media Systems"